Dark Souls III has just launched and to celebrate a brand new, action-filled, trailer has been released. The trailer, which inkeepingly is titled "Ash Seeketh Embers", shows off a lot of new enemies, areas and weapons from the game, as well as dropping some pretty heavy plot clues. 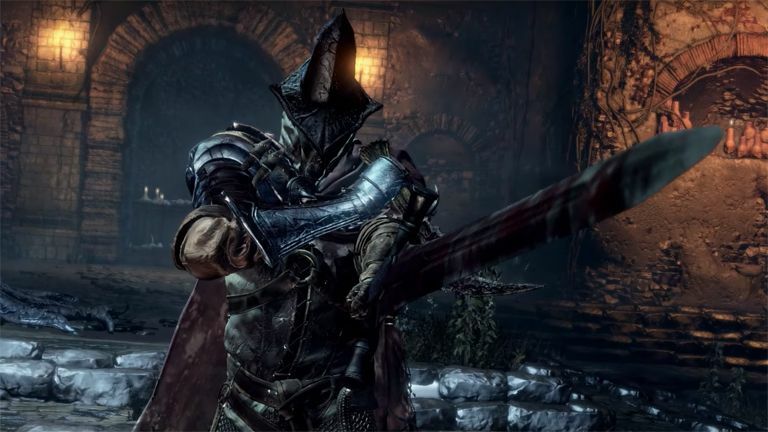 Promising to reveal all - which is nice as, I for one, still have know idea what is really going on in the world of Dark Souls - Dark Souls III ups the ante this time out, pushing its famous risk versus reward game mechanics to an even higher, more insane level. From what we can see here at T3 Towers, Dark Souls III looks like it could be the definitive entry in the franchise that started over 15 years ago. GamingaficionadosKotaku seem to think so too, so if you want the authoritative lowdown, then check out their in-depth review.